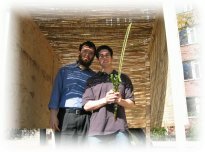 Chabad is building a Jewish Tomorrow... Today! The Chabad Jewish Center is a unique organization helping ensure Jewish continuity by fostering Jewish awareness, knowledge and practice through outreach, education and social services. We provide a wide range of programs and services to both the student community and the Champaign Urbana Jewish community at large. Uniquely, each Chabad center is funded individually from its own fundraising campaigns and charitable giving of individuals. Your support helps us continue our vital work, reaching thousands of Jews in our area. 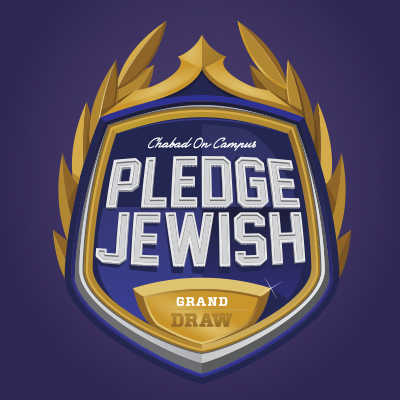 Your gift allows us to bring the joys of Judaism to the CU community and empower students from Illinois and from across America with the beauty and depth of our tradition. Chabad is successfully engaging the minds and hearts of our generation's most talented. Chabad is a leader in "Building Jewish Identity on Campus". We invite you to partner with us in this noble task. Chabad Jewish Center of CU is a 501(c)3 nonprofit organization. All grants and charitable contributions are tax-deductible to the fullest extent permitted by law! 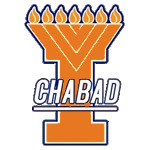 We as alumni have the power and means to make a meaningful impact on the success of Chabad at University of Illinois. Joining the Chai Club means committing yourself to a recurring donation of only $18 every month. Our response to darkness, to negative, is to add light. We will restore and rebuild the menorah, greater, stronger and brighter.